Hey guys! I added some updates to my previous launch day guide to mining Grin Coin (GRIN) where we took place in mining right after the genesis block (initial block of the blockchain for GRIN). This guide can be viewed here. This blog post on the VoskCoin Medium is focused on two key updates you need to know about mining the most profitable coin in cryptocurrency right now (which is GRIN if you did not already know). 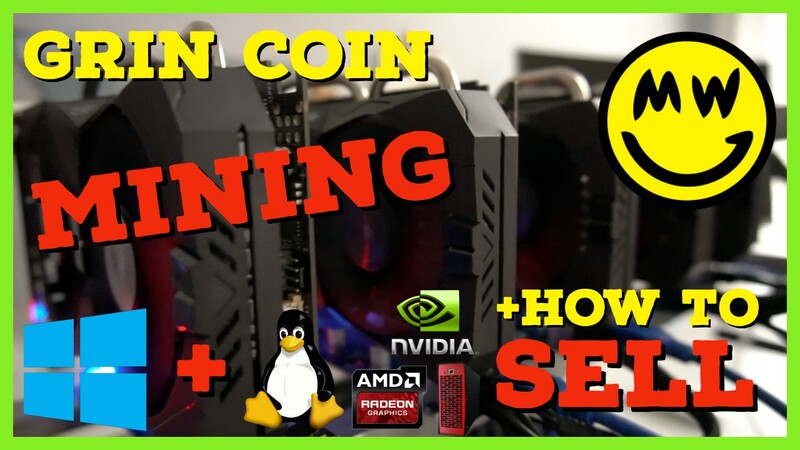 For the official VoskCoin video walkthrough on how to buy & sell Grin Coin without using the GRIN wallet + Updated mining guide with the fastest GRIN miner please watch it here! Before I go further into the method of buying & selling GRIN without a Grin Coin wallet I do want to clarify that you can also use the standard IP method with the Grin Coin wallet if you’d like to do so. 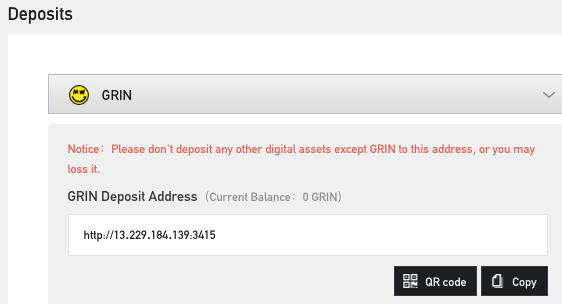 Simply navigate to your deposit section on Bitforex and click GRIN from the drop down and you will have an address generated for as shown below. Once you have generated your account with Bitforex head back to F2Pool and you will need to have created an account with them and accrued a GRIN balance of over 5 GRIN — they payout automatically once a day between 0000 UTC and 0800 UTC. Next you will navigate to your account settings and then your payout settings. From there you will select Grin-29 which is the GPU algorithm for GRIN. Bitforex has been and still is the largest exchange for Grin Coin by GRIN volume and that is why I chose it along with the simple UID method for payout. Simply input your UID after selecting Bitforex, confirm with your code and submit! 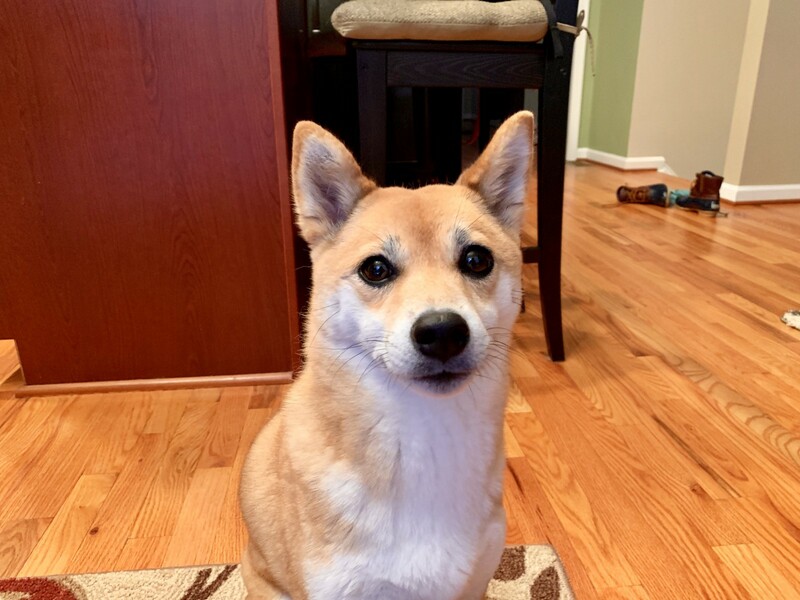 At this point you can execute trade orders as you would on any other cryptocurrency exchange, and with a new emerging cryptocurrency like GRIN I am sure I don’t need to explain the absolute basics to you — you’re on the bleeding edge of crypto tech! Just place your sell or buy order at the Bitcoin BTC value you would prefer (which the exchange will show you the USD valuation of that said Bitcoin) and click! You can click an open order to either buy or sell at that price also. Thats it! You have successfully bought or sold Grin Coin, you can initiate a Bitcoin withdrawal from their site if you’d like (recommended). For this you will need to sync it with google authenticator (a free 2fa app) as well as input a personal 6 digit security code — this is separate from the google 2fa. I have successfully withdrawn Bitcoin from Bitforex, as shown below. Cryptocurrency is rapidly changing and evolving, within cryptocurrency is cryptocurrency mining which is also . . rapidly changing and evolving. Grin Coin mining has been advancing at a rapid pace, which can be expected with all of the press GRIN has been receiving. 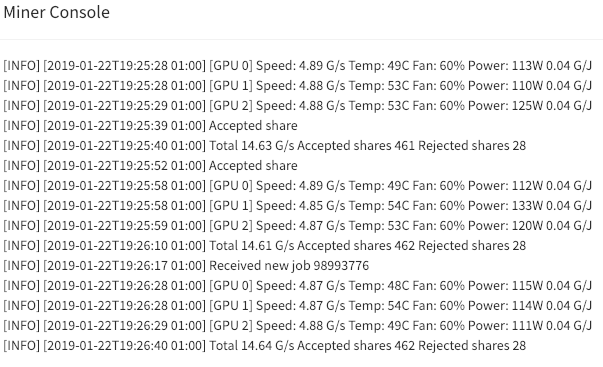 This is an updated guide with the FASTEST miner for Grin Coin to enable you to earn the most profits / acquire the most GRIN mining at no cost in dev fee % or power usage — this is simply the latest GRIN miner with the highest hashrates on Nvidia and AMD GPUs. Once downloaded and extracted (if you need a free Windows extraction tool, peazip works well) you will then open the GrinningV2 folder and right click mine_grin and edit this file (its a start bat file) by replacing my username with your username you have created on F2Pool. How do you mine Grin Coin GRIN on Linux you ask? I’ll show you how with Simple Miner smOS! At this point you can copy and paste the below configuration into the latest version of bminer and replace voskcoin with your username that you registered on F2Pool with. 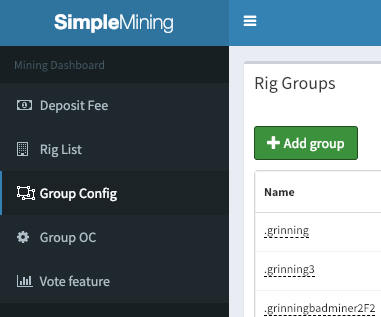 Next you will click back over to Rig List and check the box(es) next to the miner(s) that you want to mine GRIN with and then click group config and choose the configuration that you just created. 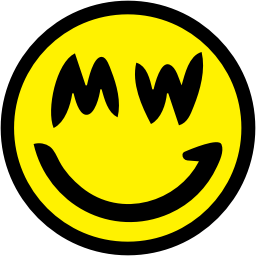 You will then click save and you are now successfully mining Grin Coin! You can check the current status of the miner / your mining rig by clicking console in the smOS dashboard. & finally you know that we needed to finish this off with . . Tails Vosk!